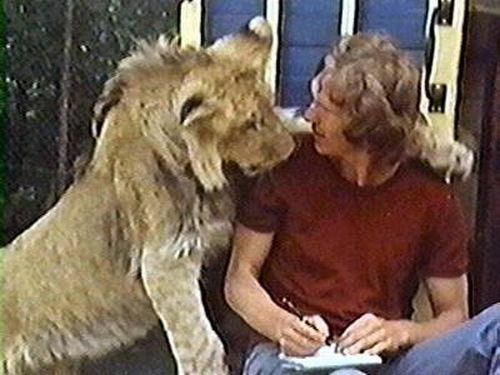 This is a lovely story about Christian the Lion and is one of the most heart warming videos of reunions you’ll see. Below the story you can watch the full video. Now for the video. 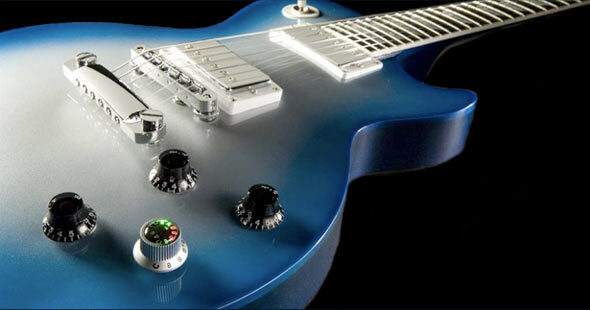 Warning: This might well make grown men cry! :-))) I broke into tears!! Though I’m at work..